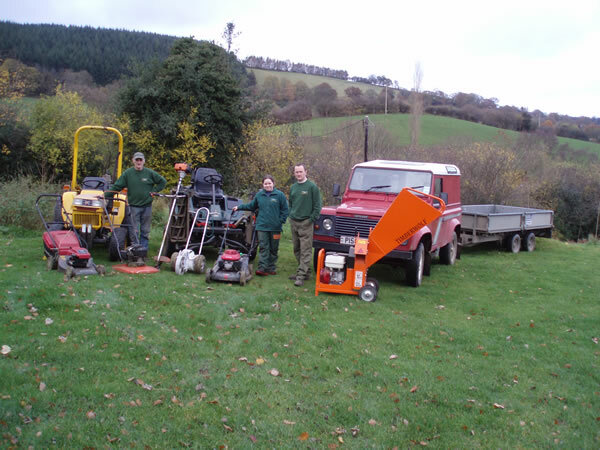 Bodfari Environmental is a small business in North-East Wales in the Clwydian Range Area of Outstanding Natural Beauty. 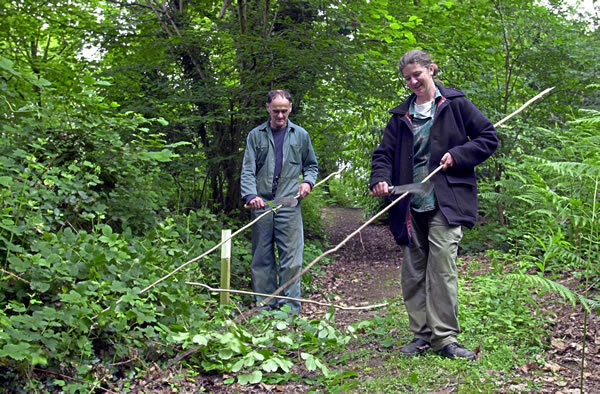 We have 50 acres of mixed woodland, craft workshops and a small caravan and camp site. 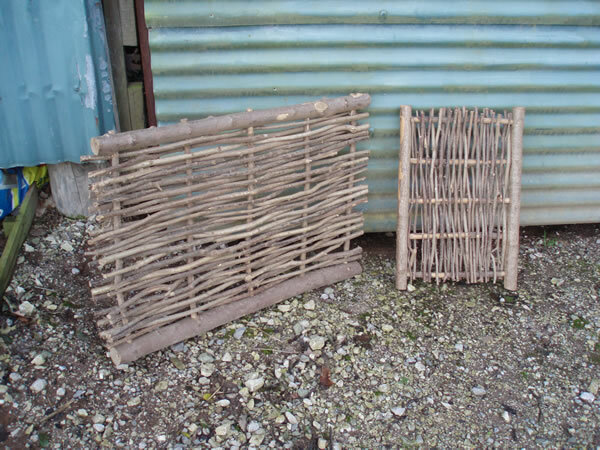 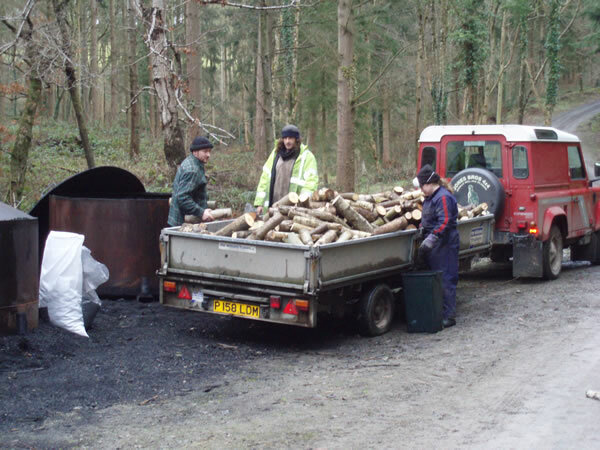 We grow and plant trees, manage woodlands, make charcoal, sell firewood, do some grounds and landscape work and make a range of coppice and green wood products.